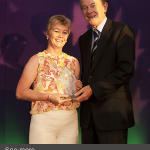 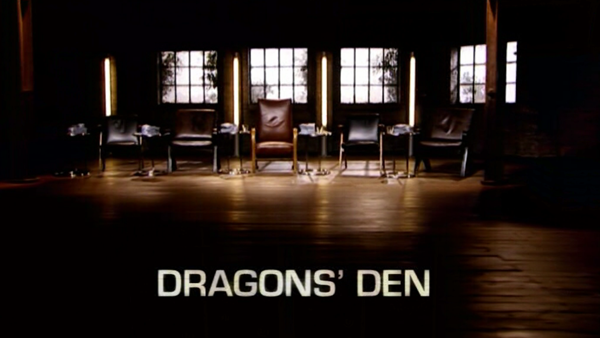 Business Achievement was rewarded last night as Jacqueline Williams won the award for Best Innovative New Company 2011. 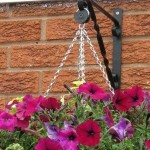 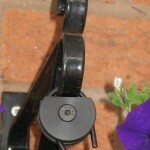 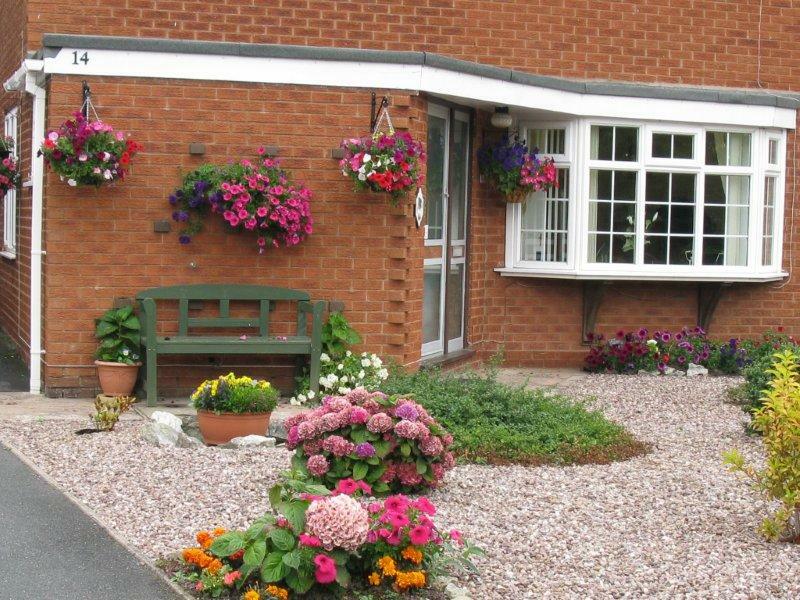 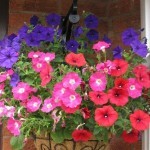 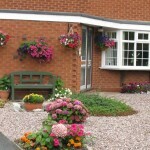 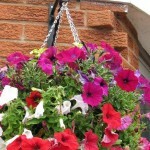 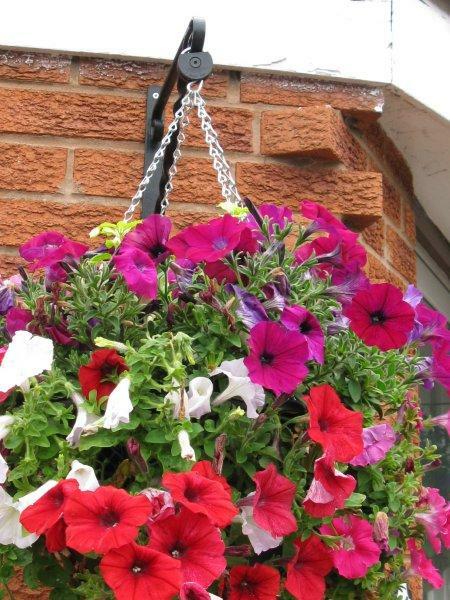 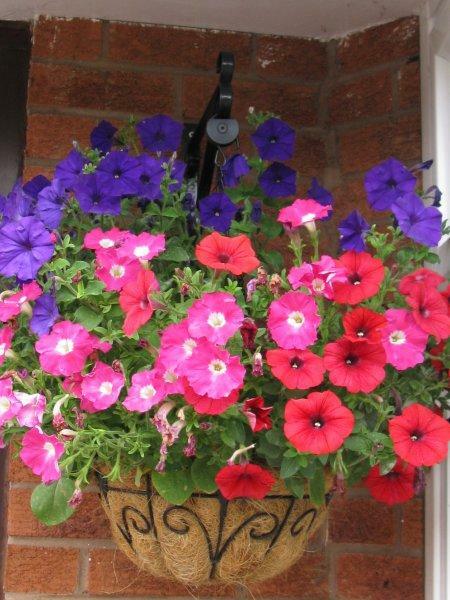 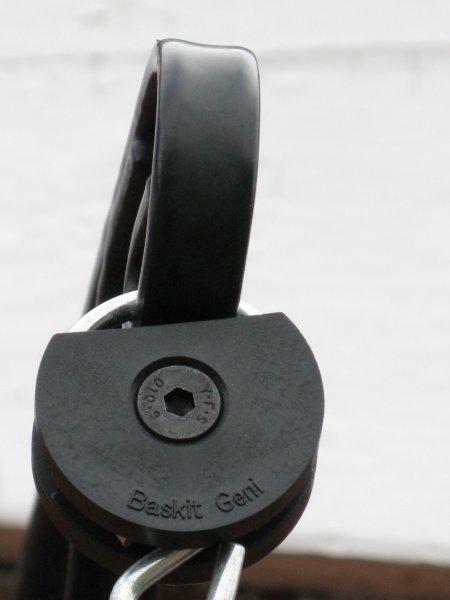 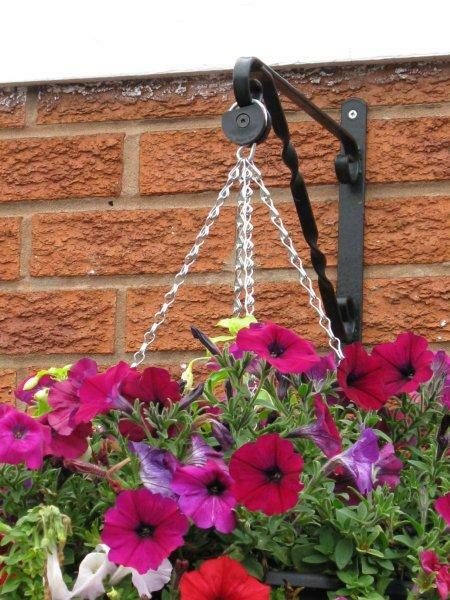 Jacqueline from Stirchley in Telford has developed an antit-theft device for hanging baskets called Baskit Geni. 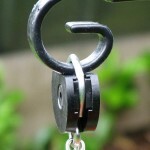 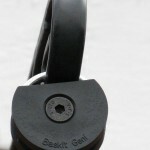 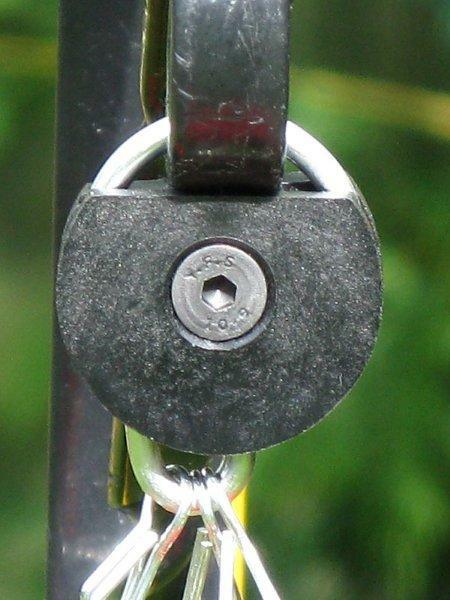 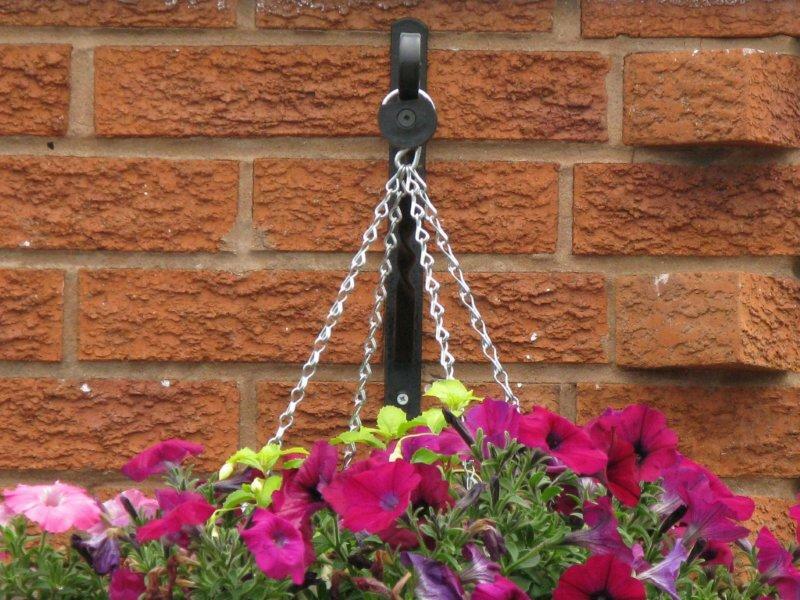 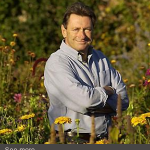 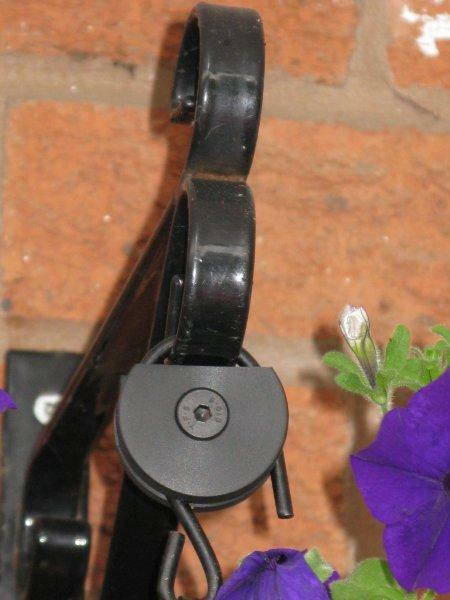 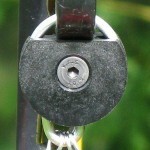 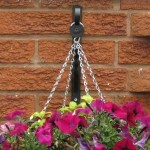 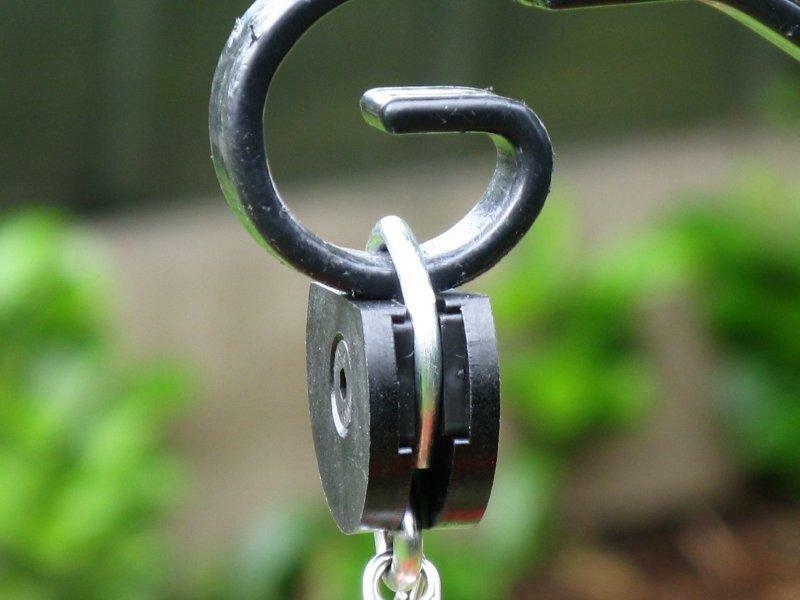 It is a new concept to the gardening world, a tough-to dislodge device which fits on to the hook or ring of your hanging basket to stop the opportunist thief.